Introducing the most sophisticated twinkling net light ever: SoftTwinkle. 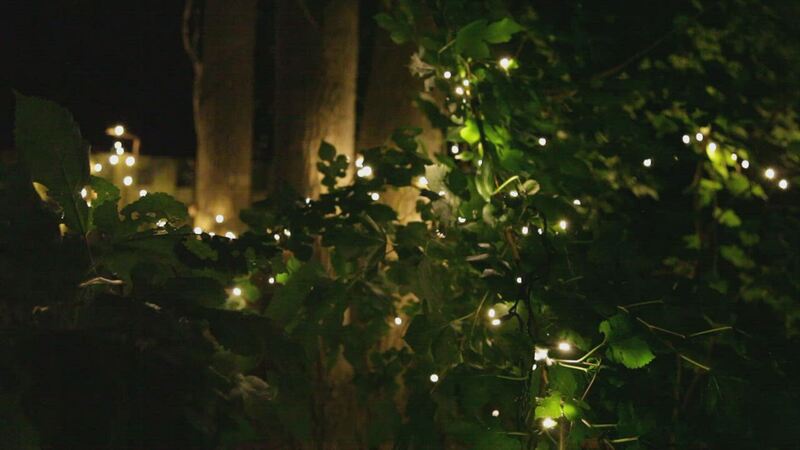 Unlike ordinary white Christmas twinkle net lights, SoftTwinkle lights pulse off and on slowly and gently, creating an elegant and eye-catching twinkle light display. Let your holidays glow with charming warm white net lights or combine with cool white net lights for a wedding. Even add elegance to other celebrations and events such as baby showers, birthdays, and New Year's! 70 warm white LED net lights on a 4' x 6' green wire. These lights are phenomenal. The twinkle effect is very elegant and they are well made. Will definitely order more.